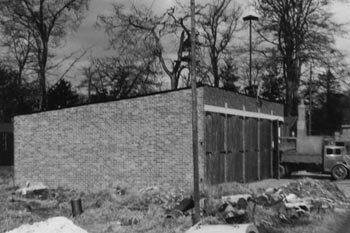 A brick-built watch room and garage that did not confirm to modern requirements but was sufficient for time to come. 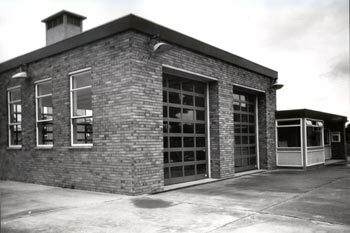 A new station comprising of a two bay appliance garage was established. The station continues to serve the community today.